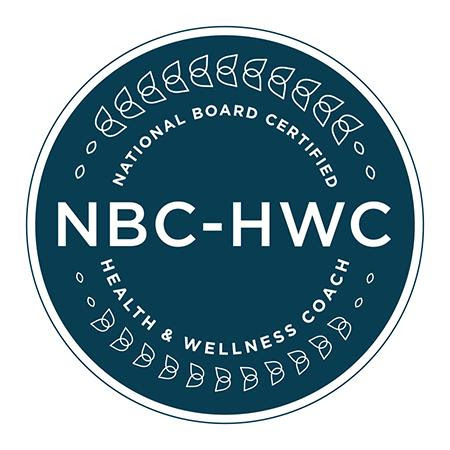 Colleen is a Functional Medicine Certified Health Coach, National Board Certified Health and Wellness Coach, Certified Lifestyle Educator, and currently Apprenticing with the Gaia School of Healing and Earth Education. Colleen also serves as the Foria Wellness Consultant, helping co-create the highest quality cannabis and hemp healing products, as well as writing educational content and programs. With over 13 years studying and working in Integrative/Functional Medicine and Nutrition, and her feet rooted in the wise woman tradition of healing, plants, and intuition, she weaves a unique and comprehensive tapestry of support. Uncovering the beauty and strengths in all she meets, weaves the wisdom of nature and intuition with the latest science, and guiding clients through their challenges and blocks to create a lifestyle and terrain that invites healing, gratitude, and vitality. 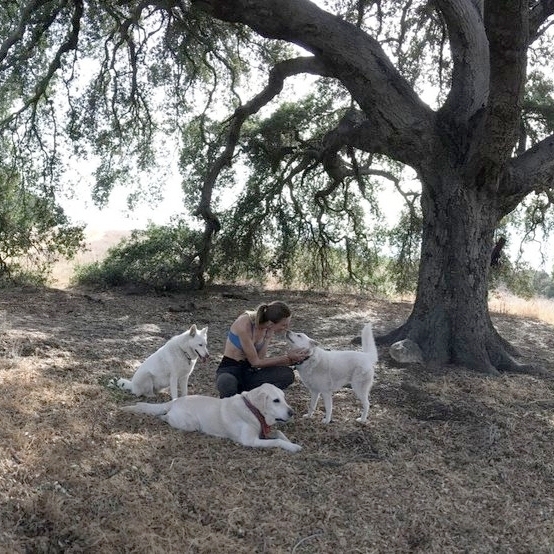 Colleen lives with her husband, pups and wild ravens, in Topanga (in LA). She coaches clients in person or via phone/video, attends and teaches at Spiritweavers Gatherings, hosts wellness workshops, and weekend healing retreats. I’ve had so many teachers over the years, and am especially grateful for: my dad Dr. Mark Baxter, Stephen Buhner (Plant Intelligence), Dr. Aviva Romm (Functional Medicine MD, midwife, herbalist), Dr. Jeffrey Bland (father of Functional Medicine), Dr. Mark Hyman, Dr. David Perlmutter, Dr. Natasha McBride (Gut and Psychology Syndrome), Donna Gates (Body Ecology Diet), Ethan Russo (leading cannabis researcher), Marysia Miernowska, the plants and my clients, keeping me humbly learning and exploring always. Thank you. Dr. Kharrazian DHSc, DC, MS, MNeuroSci, FAACP, DACBN, DABCN, DIBAK, CNS is a leading expert and one of the most sought after educators in natural medicine, laboratory analysis, and nutrition. Metagenics, 'Genetic Potential Through Nutrition', is a premier global lifestyle medicine company, offering products and programs exclusively to health care practitioners. Dr. Jeffrey Bland PhD, FACN, CNS, is an internationally recognized leader in the nutritional medicine field. He co-founded the Institute for Functional Medicine and is known as the “father of functional medicine. IFM or the Institute for Functional Medicine is the global leader in Functional Medicine education. IFM’s Annual International Conference is the largest annual gathering of the international Functional Medicine community and a catalyst for a transformative health practice. A panel of internationally renowned researchers, educators, and clinicians present cutting-edge information about complex topics. Speakers such as Dr. Tom O'brien, Dr. Pedram Shojai, Daniel Vitalis, & Donna Gates. Coming soon... The Gaia School of Healing & Earth Education Sacred Plant Medicine Apprenticeship 2018-2019!